Sales of single malt Scotch whisky are poised to break through the 1.5m-case barrier in the US after growth accelerated during 2015, new figures suggest. Single malt sales rose by 7% to 1.46m nine-litre cases last year, according to Impact Databank figures – and they have nearly tripled their volumes since the year 2000. 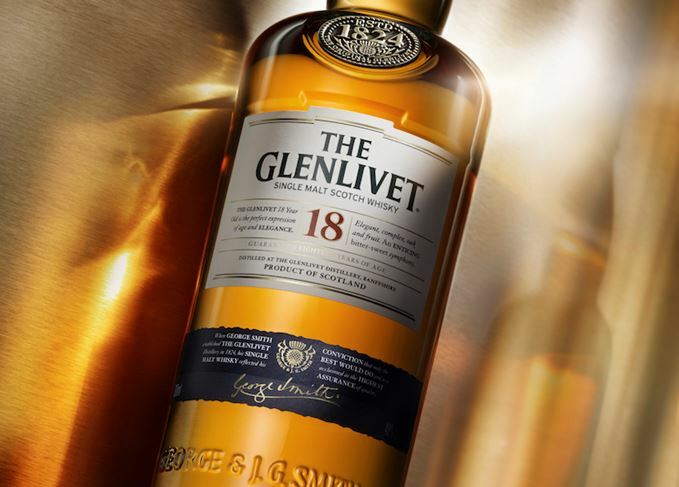 The Glenlivet has led the single malt surge, selling more than 400,000 cases in 2015, almost twice the sales of nearest rival Macallan, and well ahead of Glenfiddich and Glenmorangie. Both Glenfiddich and Laphroaig recorded double-digit sales rises last year, Impact’s figures suggest. While single malt sales have risen by nearly 1m cases since the turn of the millennium, volumes of blended Scotch in the US have slumped by about 1.6m cases. That means that single malt’s share of US Scotch whisky sales has risen from 7% in 2000 to about 20% now. Meanwhile, Nielsen statistics suggest that price increases for single malts are continuing to outpace those for blends, with average prices up $1.66 in retail last year, versus a blended Scotch average price increase of $0.84. HM Revenue & Customs figures for 2015 suggest that overall Scotch whisky shipments to the US were down by about 2% by volume, but held steady in value terms – reflecting the gains made by single malt at the expense of blends.